You need to transfer/share large files with clients, partners, suppliers? This easy to use service allows you to create an unlimited amount of folders. These folders are shared between your organization and other organizations. who will be informed in case new files are uploaded. The max upload file size is 2 GB. Some specific customizations are possible. Sharing of files between you and partner. 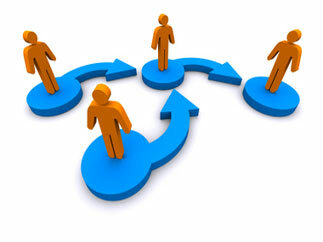 Sharing of files between you and an unlimited amount of partners. This is an 100% NewLink product/service.